BRAND NEW! 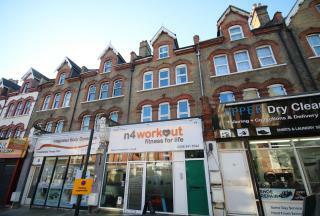 Bright and spacious open-plan studio flat ideally located on Ferme Park Road and within 5 minutes of Stroud Green. 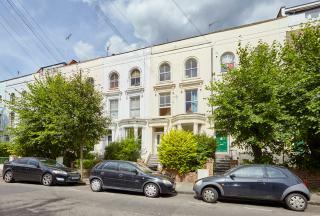 The property also has great transport links as Finsbury Park tube Station is a short distance away and bus routes are on its doorstep. 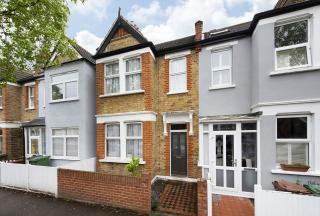 Charming 1 bedroom period conversion, raised ground floor flat with private garden. 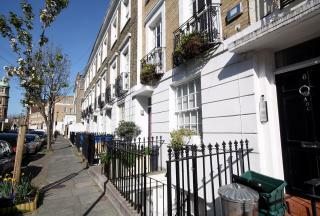 Less than 5 minutes walk to Finsbury Park Station. 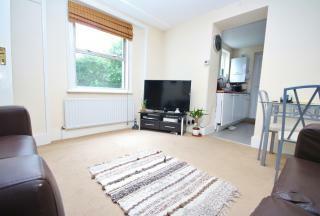 Lovely one double bedroom garden flat conveniently located on Oakfield Road, 10 minutes from Finsbury Park Station. The apartment features a spacious bedroom, well maintained kitchen, separate living room, fully tiled bathroom with shower and separate storage room. 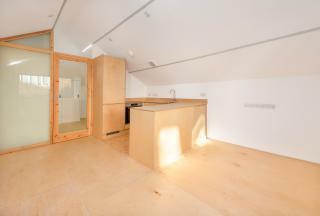 The flat also offers a rear private garden and plenty of storage space with cellar. 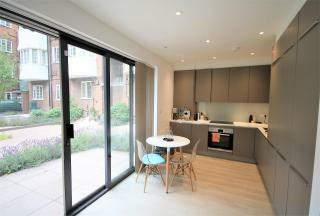 A magnificent 1 bed bedroom Apartment in a wonderful location, situated in London N6, offering amazing comfortable living and convenience with simplicity. The Apartment is presented in outstanding condition and fitted with all the basic facilities like: Communal Garden, Fitted Kitchen. Trendy one bedroom first floor flat located within minutes of Dalston Junction and Dalston Kingsland Stations. The apartment is recently refurbished and features a large open plan living/kitchen area with brand new appliances and a double bedroom with an en-suite and built-in storage. Fabulous 2 bedroom first floor flat set in a well maintained purpose built block minutes from Hackney Central Railway Station. The apartment comprises a large lounge, separate kitchen, 2 double bedrooms and bathroom. Available late May. A good sized 1 bedroom conversion located a short walk away from Upper Street and Angel Underground Station. 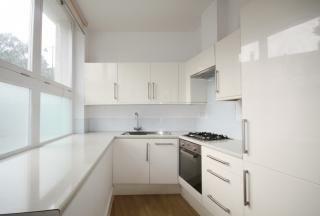 The apartment comprises 1 double bedroom, bright reception area, separate kitchen and bathroom. This stunning one bedroom apartment is finished to a high specification and comprises a double bedroom, an open-plan lounge and kitchen area with modern integrated appliances, large bathroom and balcony. The flat also benefits from having laminate flooring, a walk-in wardrobe and large windows giving a light and airy feel throughout. Set on one of N5's most desirable roads, the property is just a short walk from both Canonbury and Highbury & Islington Stations giving direct access to the city in less than 20 minutes. This stunning one bedroom apartment offers a large double bedroom with built-in storage, large fully fitted kitchen/reception area, a modern tiled bathroom and private patio garden. 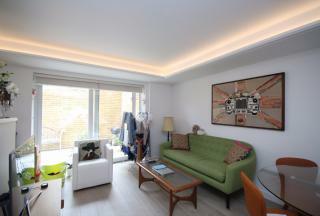 The flat has been recently refurbished to a great standard and benefits from an abudance of light throughout. Highly desirable 3 bedroom mid terrace house located on a quiet residential Street minutes from St James Street Overground and 10 minutes walk to Blackhorse Road tube Station (Victoria Line). The property is newly refurbished throughout and comprises 3 double bedrooms, spacious living room, well appointed kitchen, modern bathroom, study/office and private rear garden. Offered unfurnished and available early June.